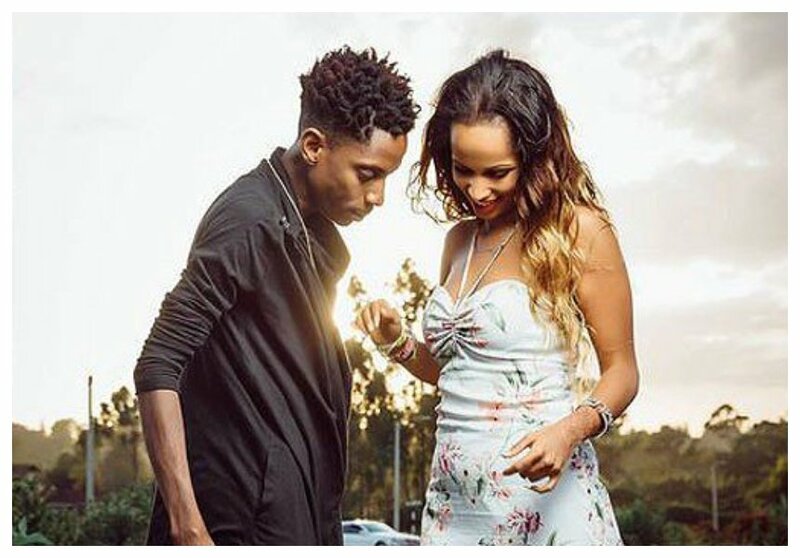 Comedian Eric Omondi formally proposed to his Kenyan-Italian girlfriend Chantal Grazioli while on a Valentine’s Day getaway on February 14th 2016. It’s has been two years since Eric went down on his knee and asked for Chantal’s hand in marriage. Concerned fans have been on Eric’s case pestering him to marry Chantal. Eric Omondi slammed fans pestering him to marry Chantal during an interview with Nairobi News. The comedian said those who desperately want to see him walk down the aisle should instead watch wedding shows on TV. “Waende wakawatch wedding shows ziko mingi, ama waowe, ama waende church ama nyinyi muowe,” said Eric Omondi.